House Sale In Greater Manchester. Are you looking to sell your house or property in any of the following areas in Greater Manchester, such as in Longdendale, Tottington or Mellor? If you have a property in the Greater Manchester area that you are hoping to sell quickly then we can help you. Greater Manchester is a thriving and cosmopolitan county represented by the average house price in the county of £156,000. As cash rich property buyers we can help you to sell your home fast if you are hoping to relocate or perhaps downsize. Maybe you just want to release equity. No matter what the situation we can help you achieve what you want from your property. 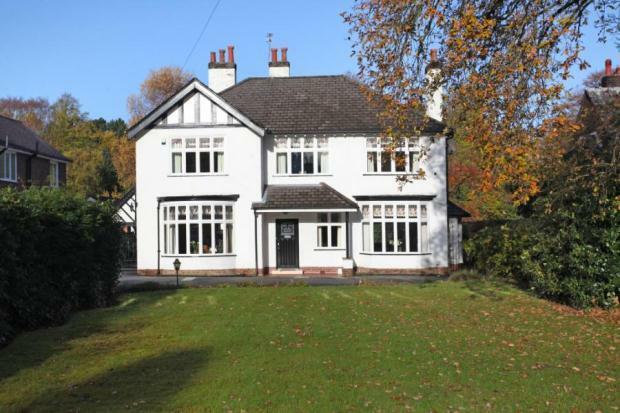 We will buy properties in any condition in any area of Greater Manchester.